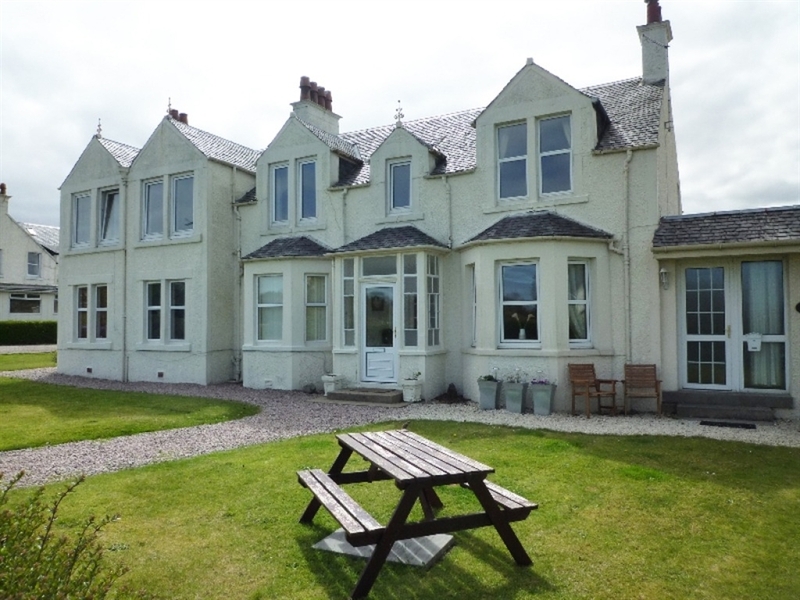 Shurig is a comfortable and welcoming first floor apartment in Brodick on the Isle of Arran. 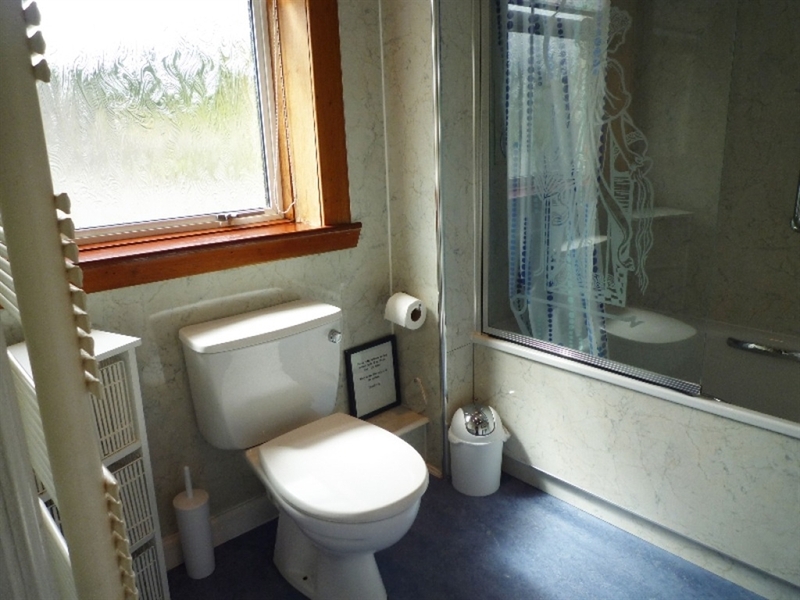 This property is in a perfect location with only a short walk to local shops, the ferry terminal and other services - excellent for exploring the island on foot. 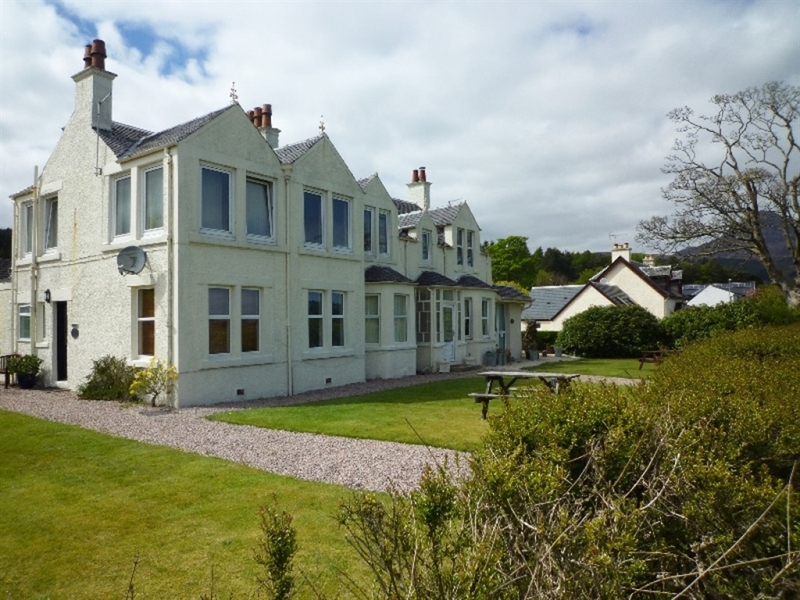 Shurig is a lovely first floor apartment located in Brodick on the Isle of Arran. As soon as you walk in the door, the homely and cosy atmosphere that has been created is most welcoming after a day of travelling to this beautiful island. The living and dining area is deceivingly spacious, and the kitchen contains all of the necessary appliances that you will require during your holiday. The bedrooms are comfortable and relaxing. Outside, the large shared garden is a favourite for both young and old, making it the perfect place to unwind in the sunshine. 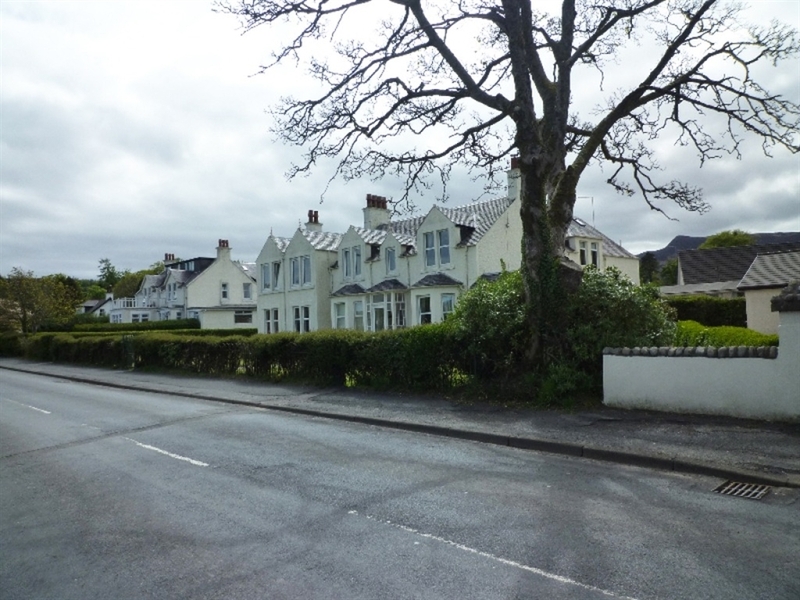 The central location of the property means you are only a short walk away from the ferry terminal, local shops and other amenities - perfect if you would rather leave the car at home and explore the island on foot. 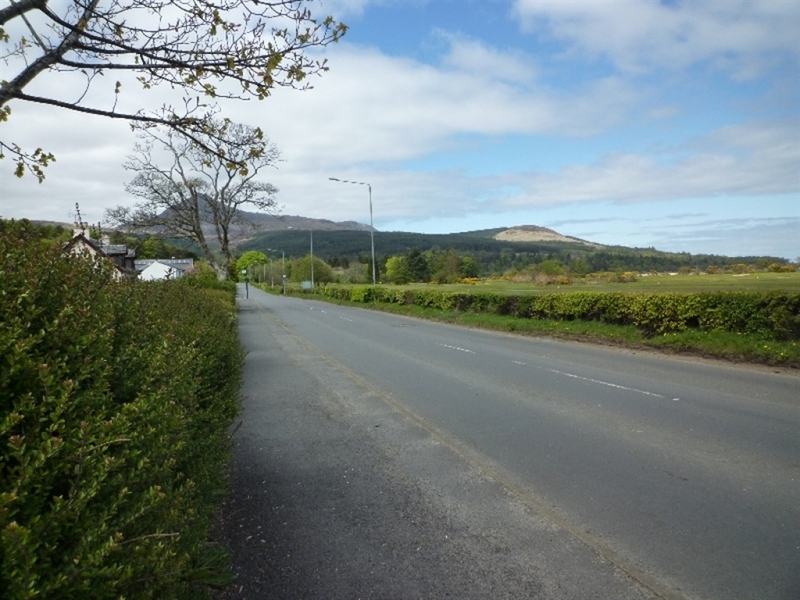 There are lots of cafes, hotels and restaurants within close proximity to Shurig, with many activities and places of interest to see nearby, such as Brodick Castle, the sandy beaches and Goatfell Mountain (for the more adventurous!). 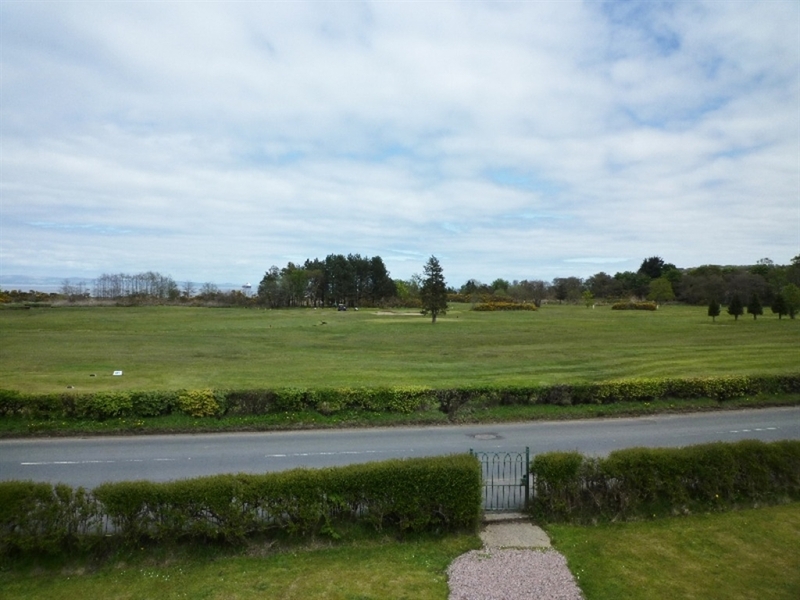 Whether you stay close by and enjoy the magnificent views over the golf course, or prefer to travel further afield and discover more of the Isle of Arran, Shurig is the ideal base for an easy and relaxing holiday. 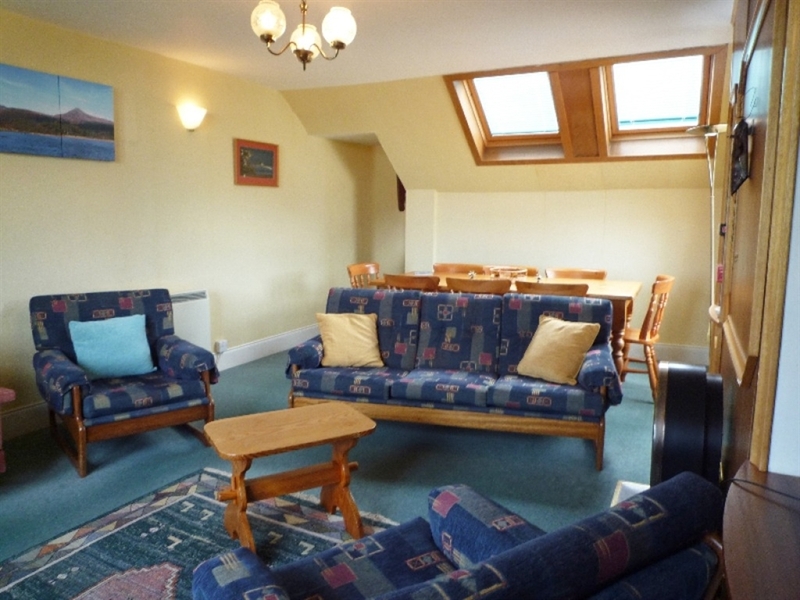 Lounge with dining area (with ample seating for 8), well appointed kitchen, double bedroom with en-suite shower room, whb & wc. 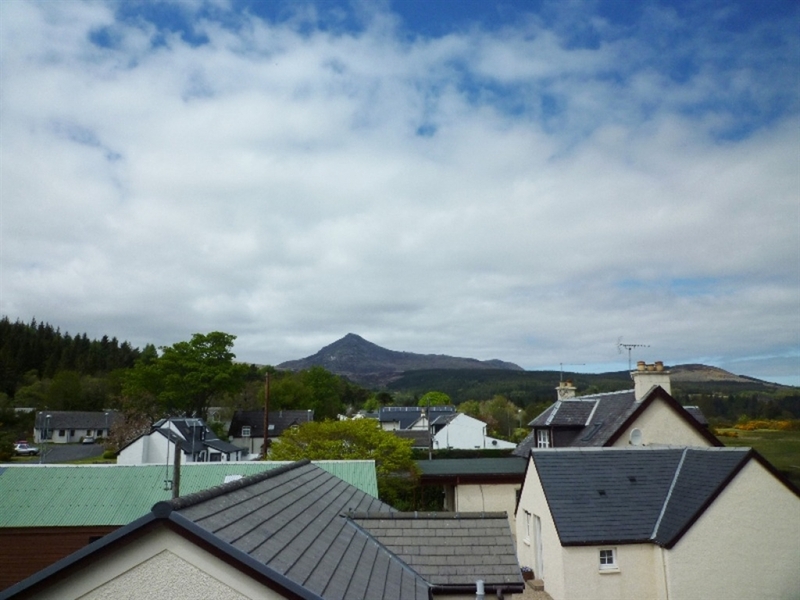 Double bedroom with whb and spectacular views of Goatfell. Bright twin room with whb and views. 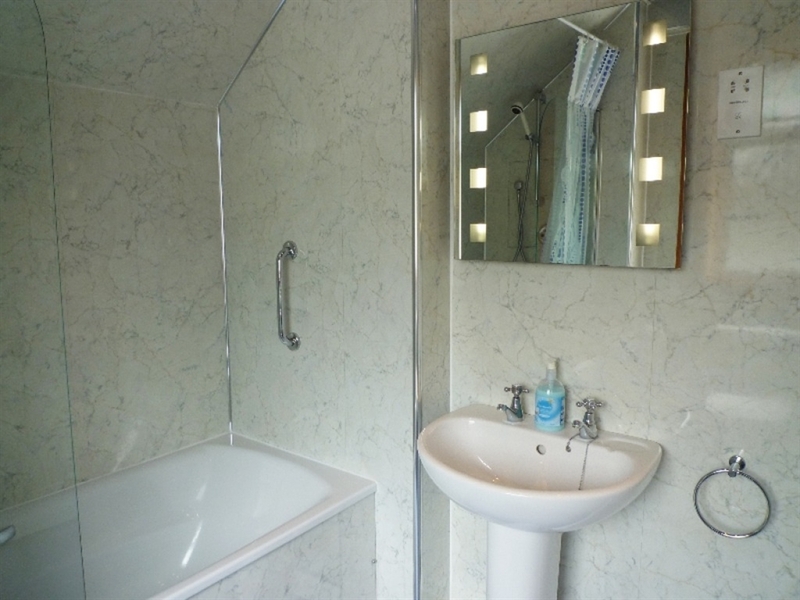 Bathroom with bath, shower over, wc & whb.